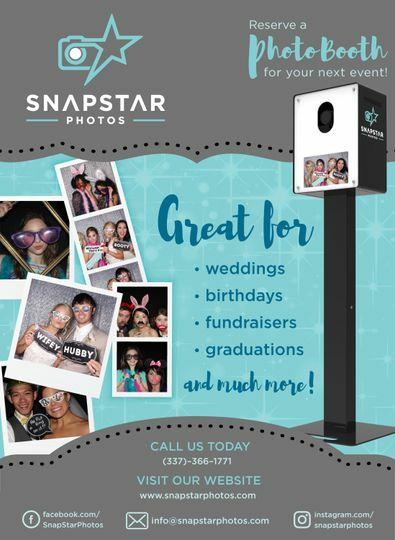 SnapStar Photos is a photo booth rental company servicing the Acadiana Area and beyond. 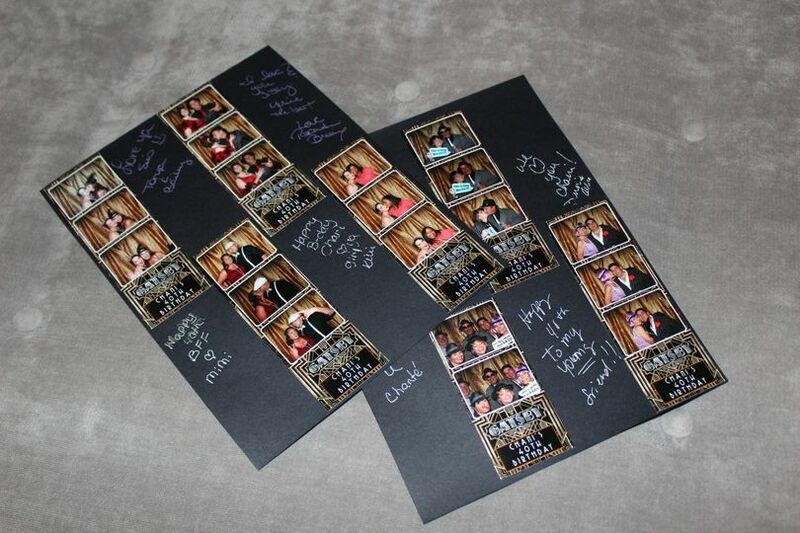 We are excited to snap the star in each and every guest at your next event. 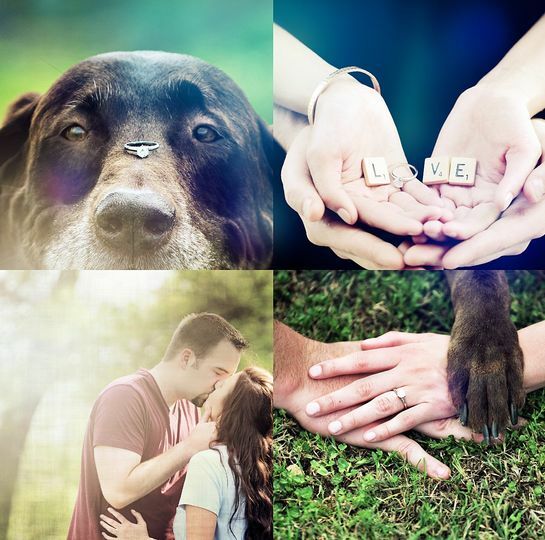 We provide FAST, FABULOUS, FUN with PHOTOS! 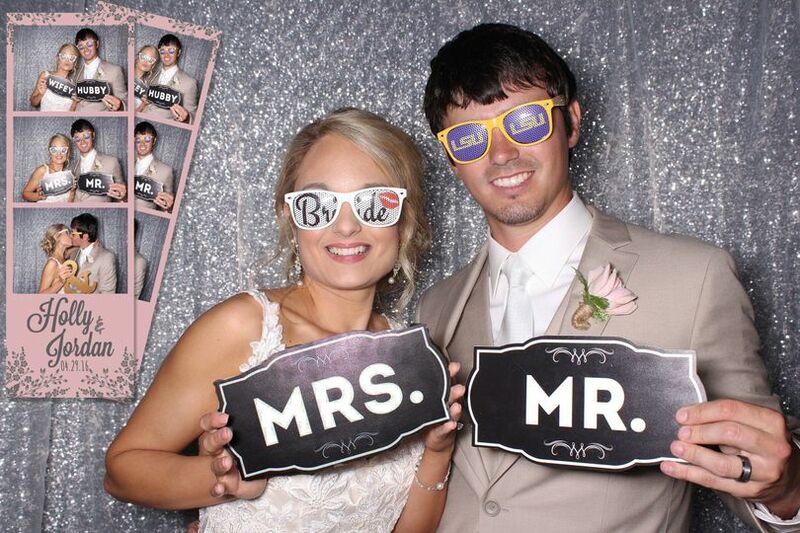 You and your guests will have a FABULOUS time choosing from our large assortment of props and snapping some unforgettable photos in our photo booth. 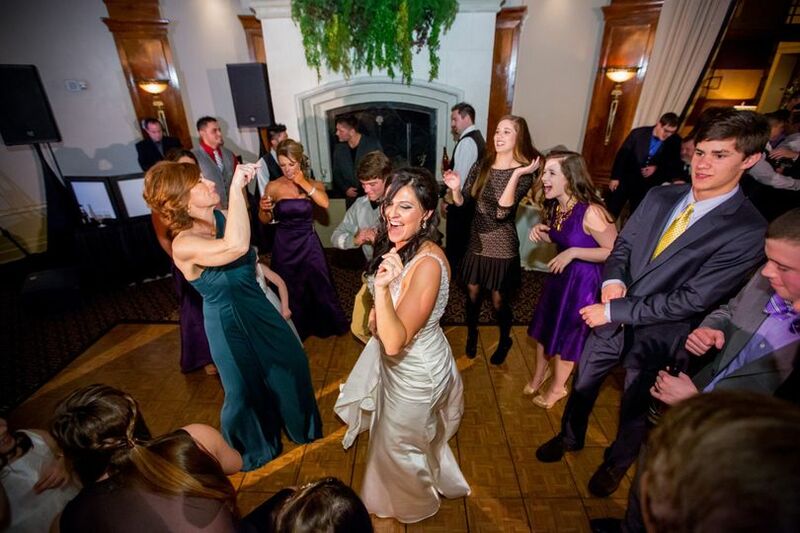 Let us help make your wedding one to remember with excitement and laughter that will carry on throughout the venue putting everyone in a fun and happy mood. 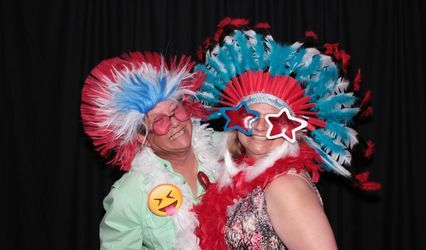 Photo booths are fun for all ages! From the small children to your great grandparents, everyone will enjoy taking photos at your wedding and celebrating such a wonderful time in your life. Call us at 337-366-1771 or visit our site for more details www.snapstarphotos.com. We look forward to hearing from you soon! Congratulations on your upcoming wedding! Jill and crew are absolutely ahhhmazing! 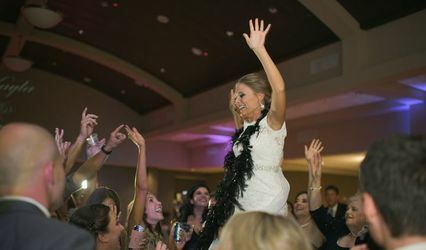 The entire crowd love them and contributed so much to the success and fun of our wedding! 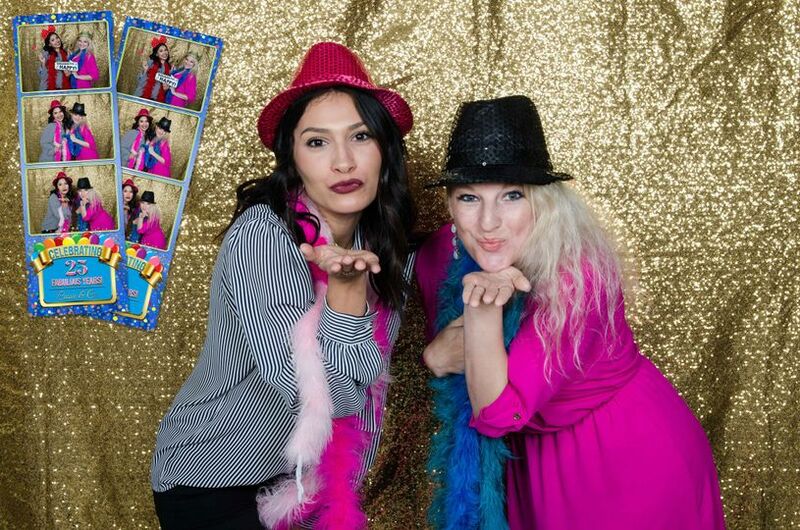 SnapStar Photos provided the photo booth for my sons wedding. It was a huge hit!! Everyone loved taking photos. 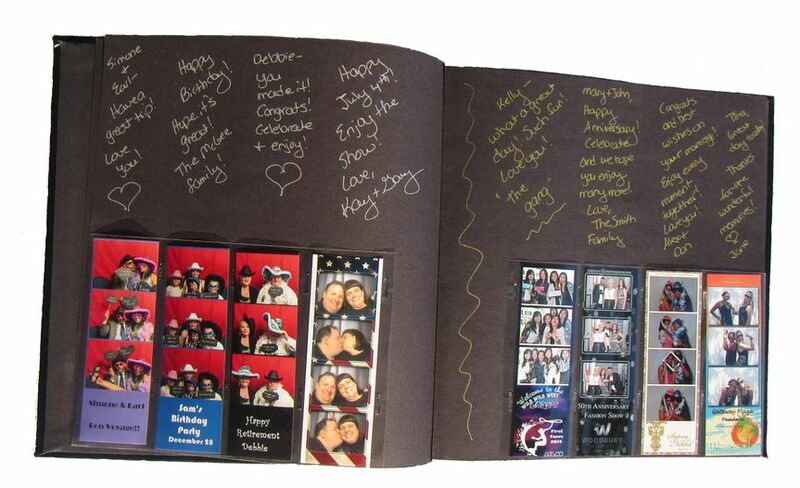 The scrapbook they provide is a wonderful keepsake for my son and his bride to have. 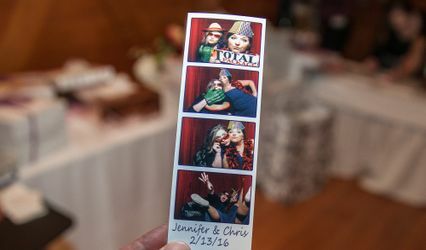 Jill was very helpful in making a custom design for the photo booth strips that worked so well with the theme of the wedding. 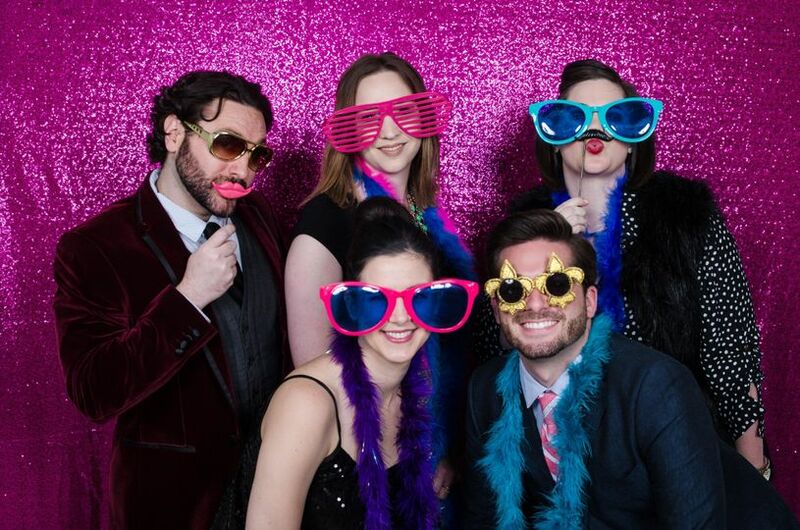 I am so happy with the service that I received and would recommend them for any event. 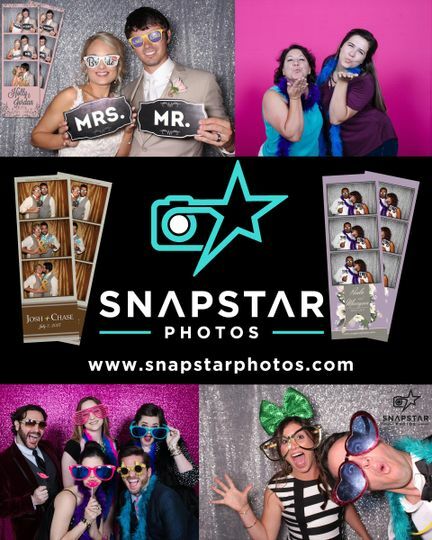 You will get the most unexpected pics from your guests when you allow SnapStar to bring the booth to your reception! A fun, easy to work with team, and great props make them a winner! !